Elder law is a relatively unknown segment of law and is often overlooked when seeking legal solutions. But for some seniors and their families an elder law attorney may be exactly what they need. Elder law is very broad and includes things like estate planning, probate, guardianship, real estate, nursing home neglect and a dozen other areas of law that affect the elderly. Typically one lawyer will not have expertise in every area, but will instead work with a network of attorneys who can supplement in specific areas when needed and vice versa. Also, keep in mind just because an individual is elderly does not mean they need an elder law attorney. Elder law is focused on legal problems specific to the elderly. 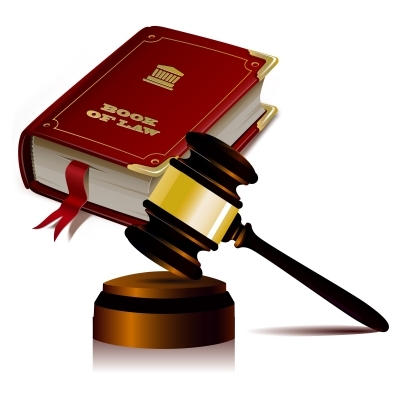 Concerns with other areas of law may best be handled by attorneys dedicated to those areas. As traditional forms of elder care continue to be overshadowed by numerous other options, reverse mortgage is often helping senior individuals stay in their homes while they age. Since reverse mortgages can open up opportunity to turn home equity into liquid cash, without having to move or make a mortgage loan payment, seniors and their families are using this opportunity to pay for care that would otherwise not be covered by basic Medicare or Medicaid. Traditionally, “long term” elder care takes place in a nursing home or assisted living facility. Medicare or Medicaid will often cover these expenses. but there is little public assistance for “in-home care”, although it varies from state to state. As economic woes lend to retirement fears, reverse mortgage is more commonly being utilized for what it can do best, provide security for those most in need and offer a longer-term lifeline without disrupting the lives of the recipients. Is In-Home Senior Care Right For You? In today’s fast-paced society, seniors are more independent than ever before. Many develop strong community ties, visit with nearby family frequently and even open their homes to out-of-state family, embrace a close circle of friends, and through options such as reverse mortgage, are able to stay in their homes comfortably for far longer than ever before. But what happens when living at home alone becomes a concern for these seniors and/or their adult children? In the past, it typically meant one of two things: move-in with family or move to a senior care facility. Often times though, a move like this can be detrimental in itself. In-Home Senior Care may be all that is needed to alleviate concerns and keep everyone happy.